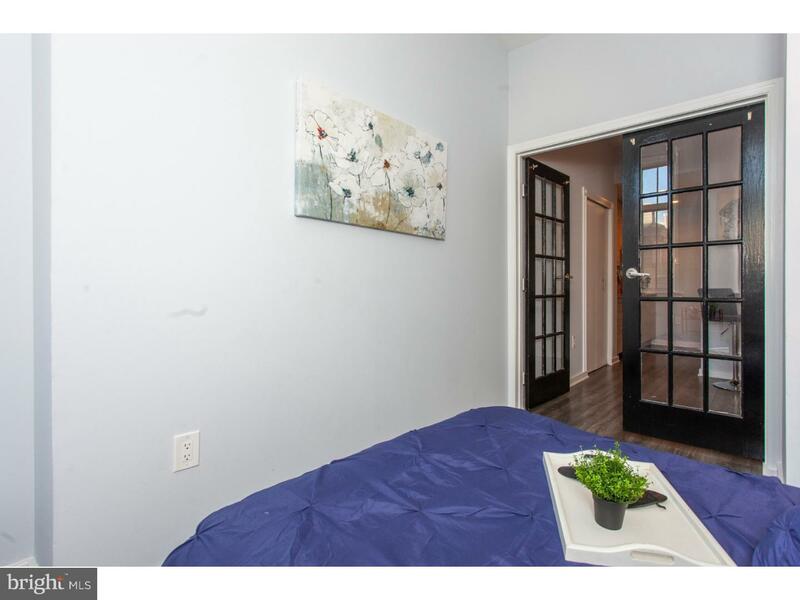 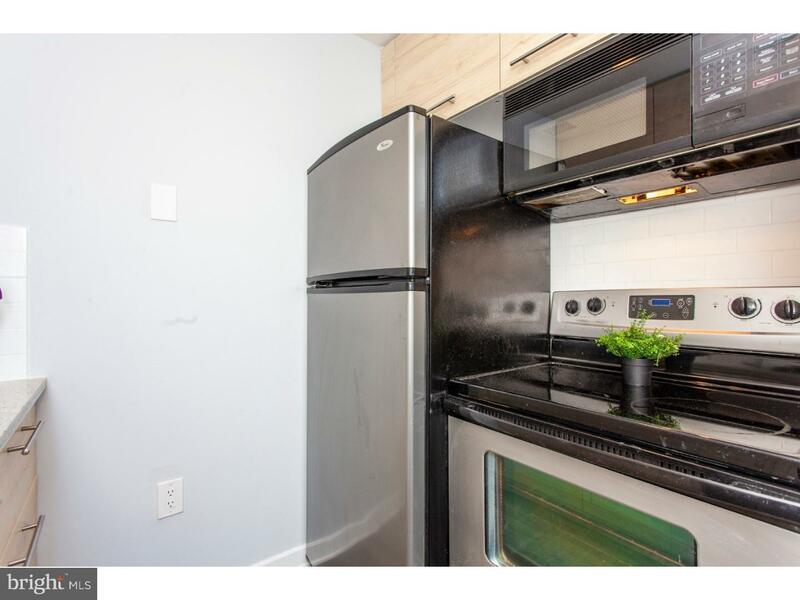 NEWLY RENOVATED charming condo with PARKING. 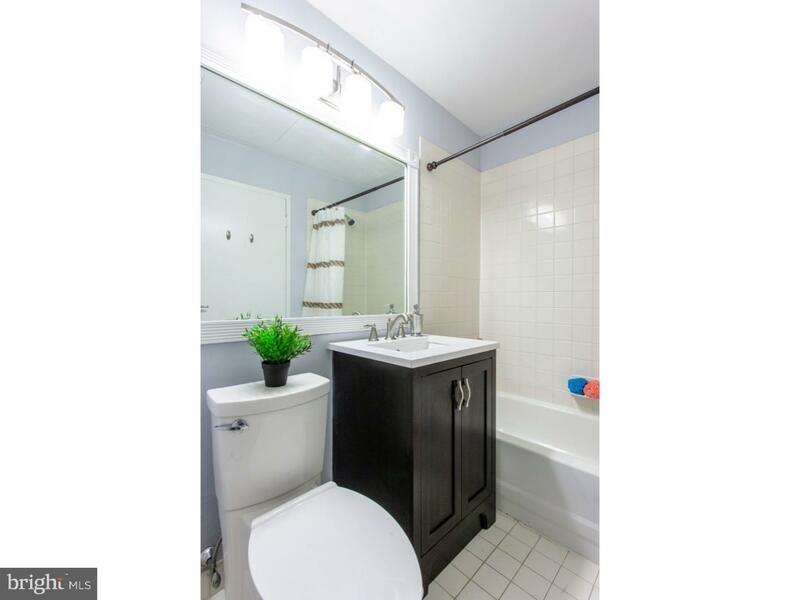 Great choice for an investor looking for positive cash flow. 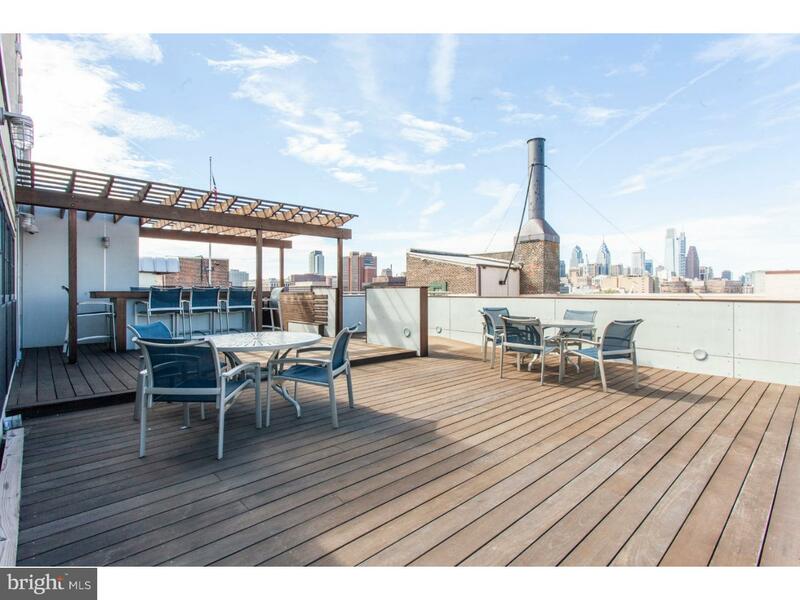 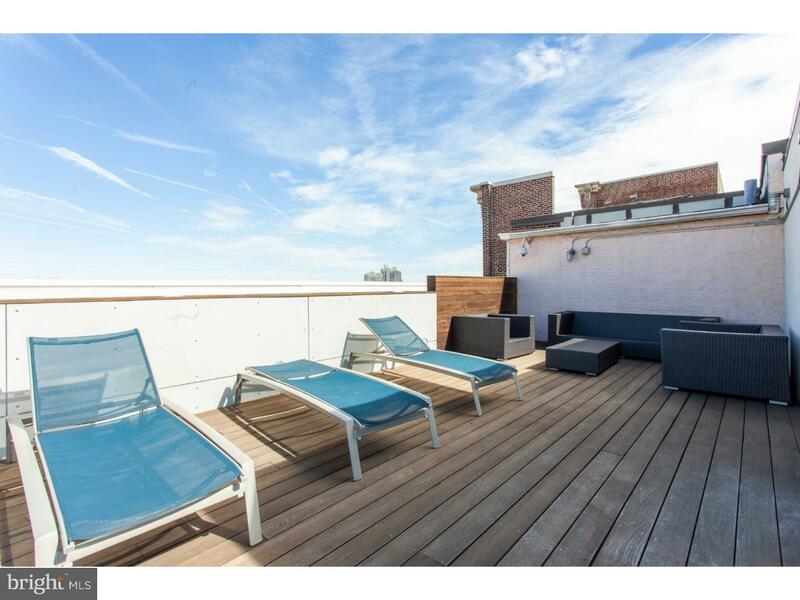 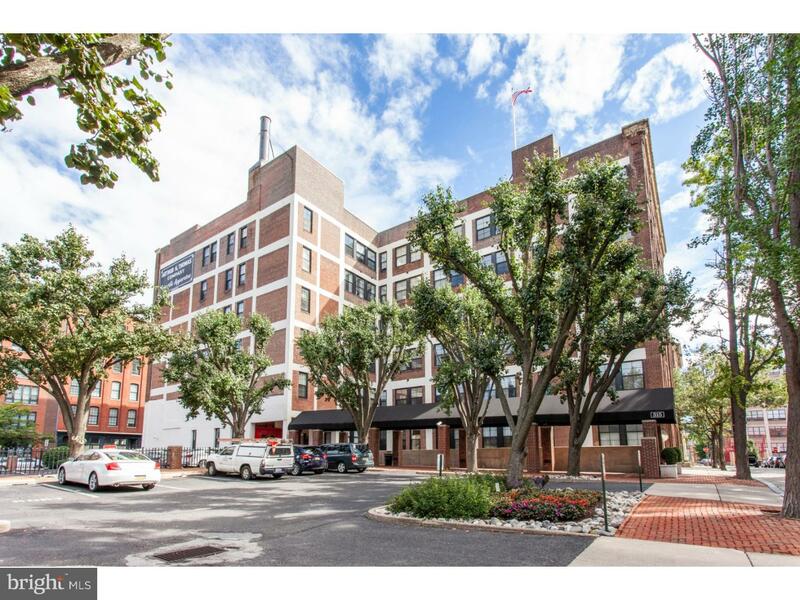 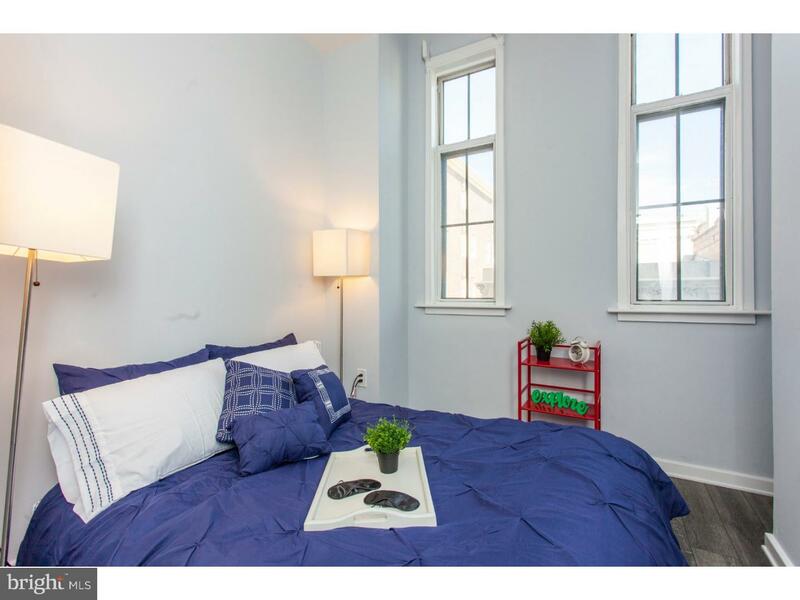 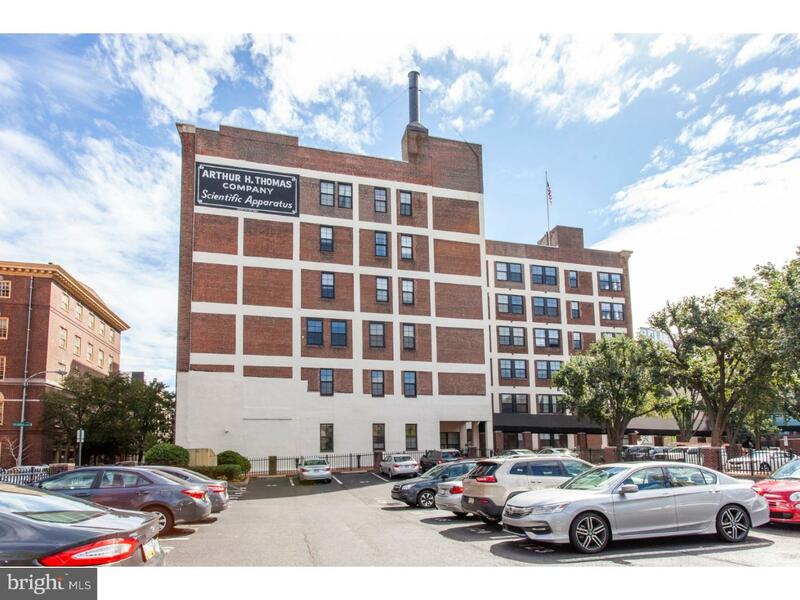 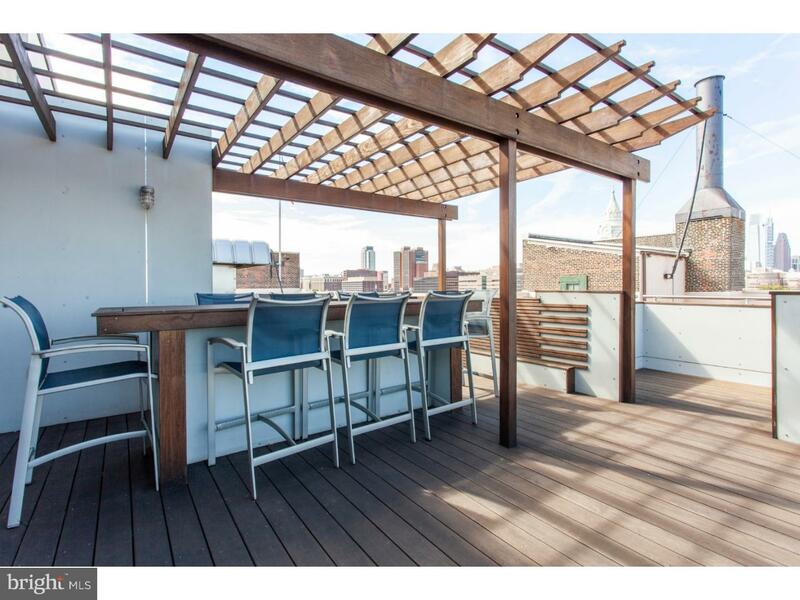 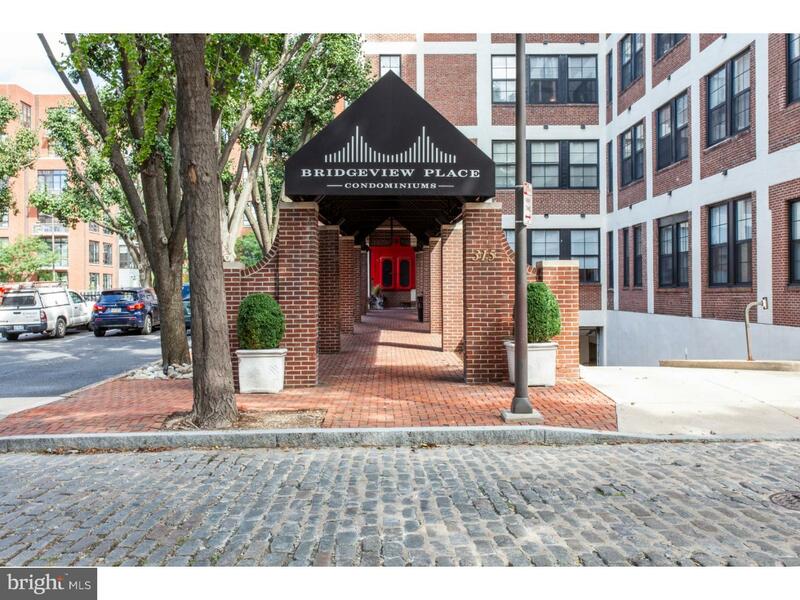 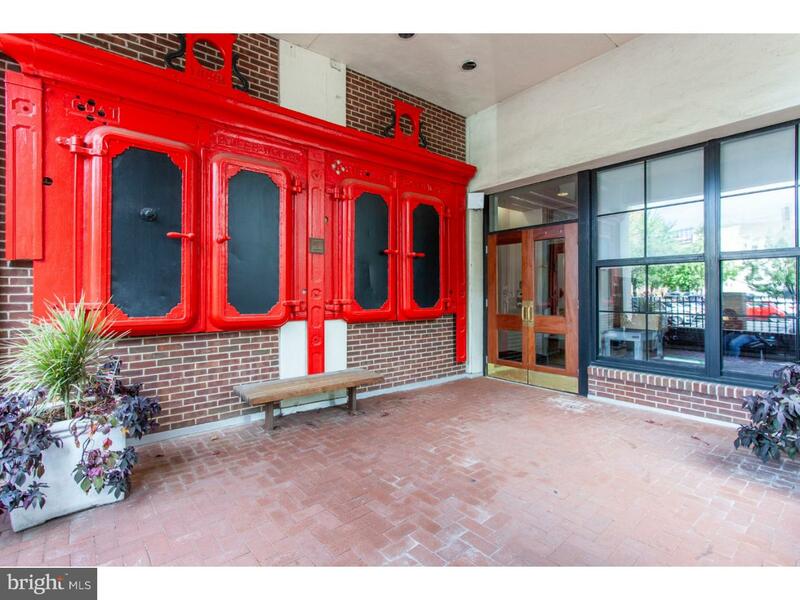 Located in the heart of OLDE CITY which is one of the most historic & vibrant neighborhoods in the city. 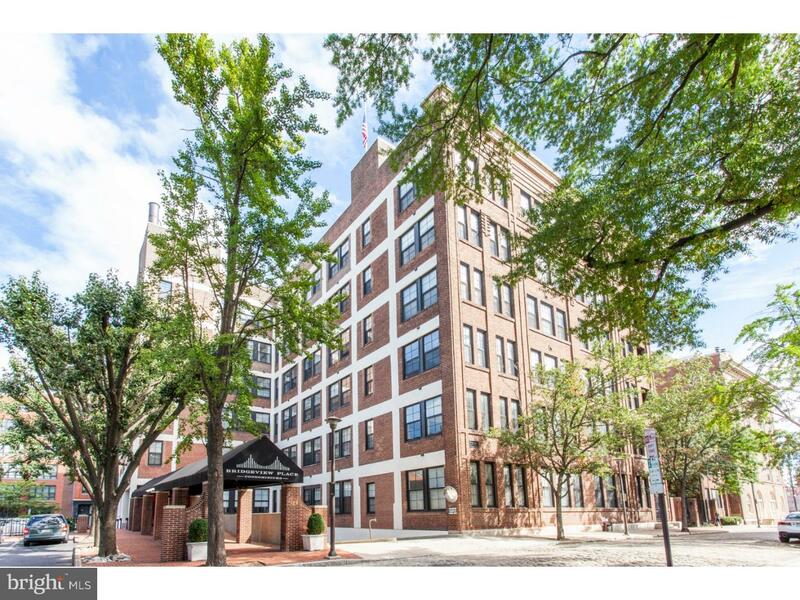 This bldg is SMOKE FREE offers the SECURITY of a FT DOORPERSON, elevators, a beautiful ROOF DECK, individual storage lockers, bicycle storage and is PET FRIENDLY so bring your BEST FRIEND. 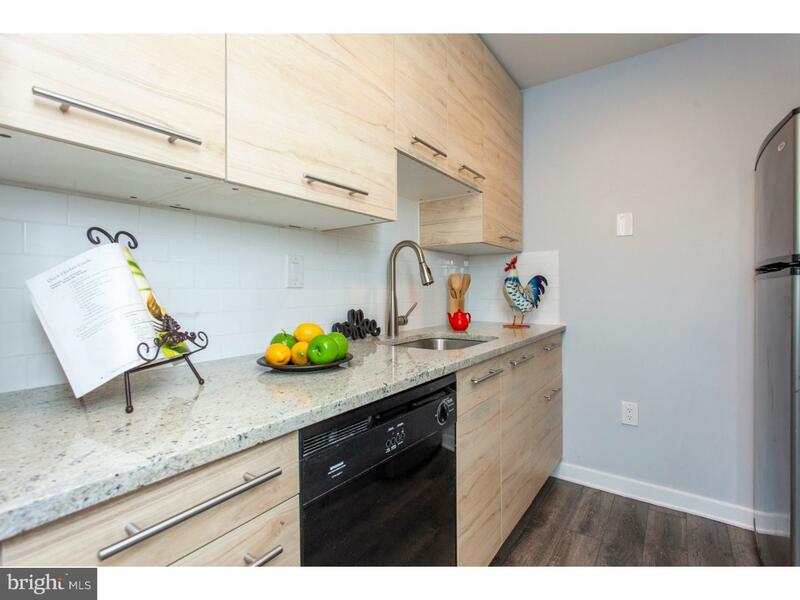 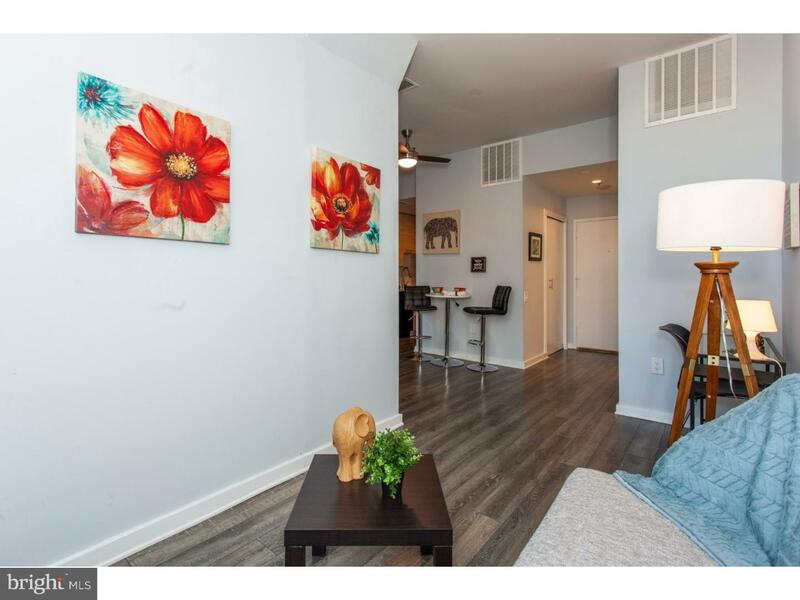 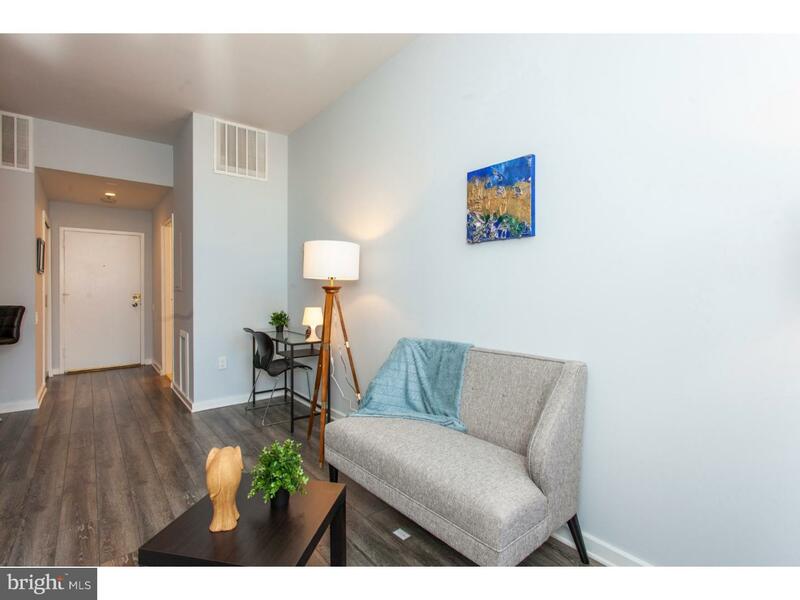 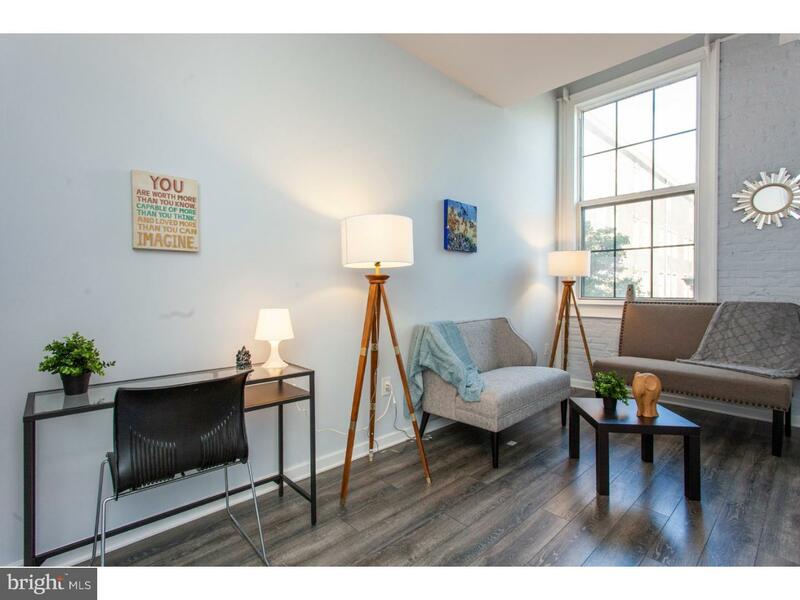 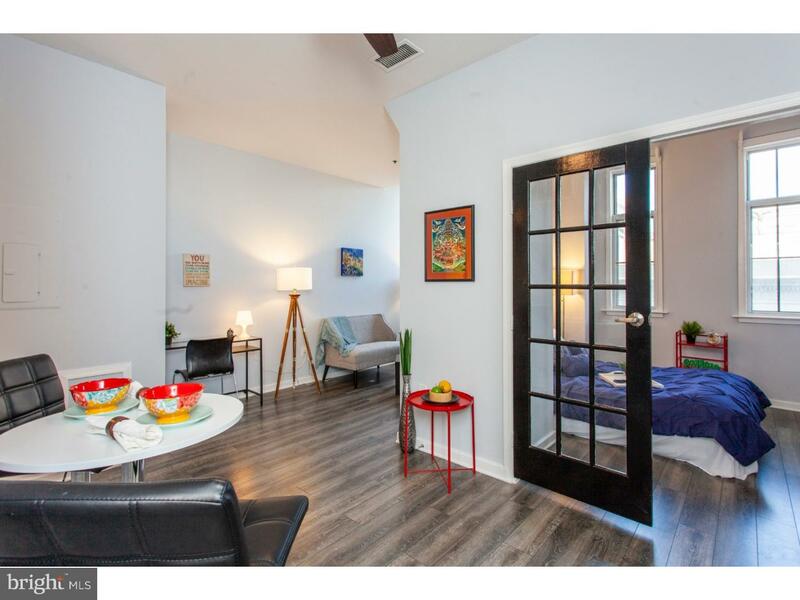 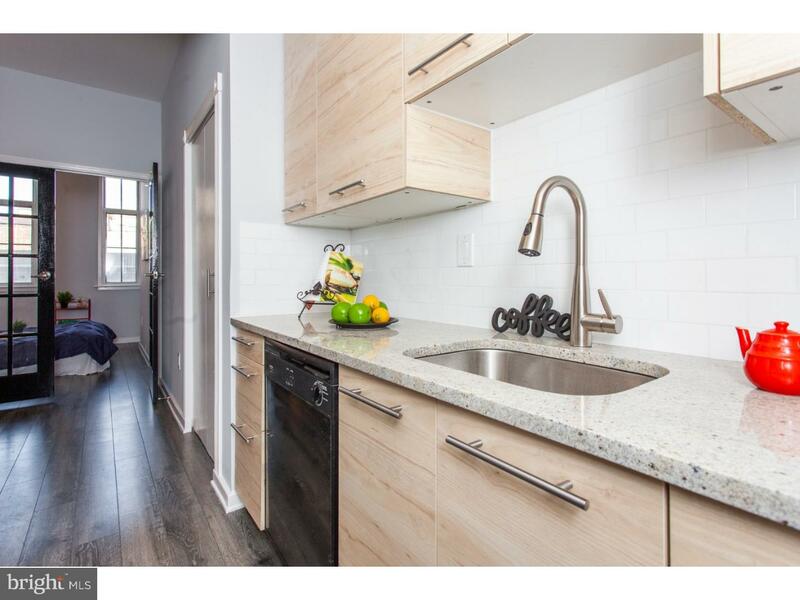 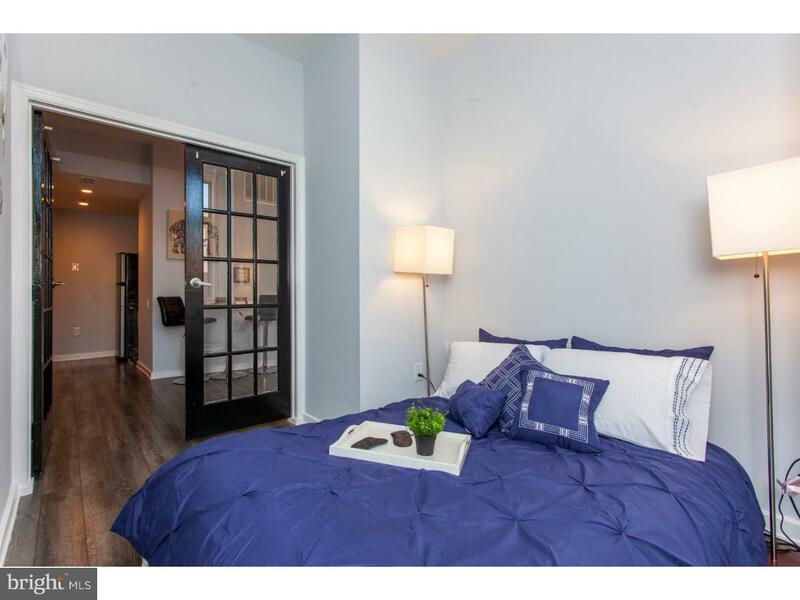 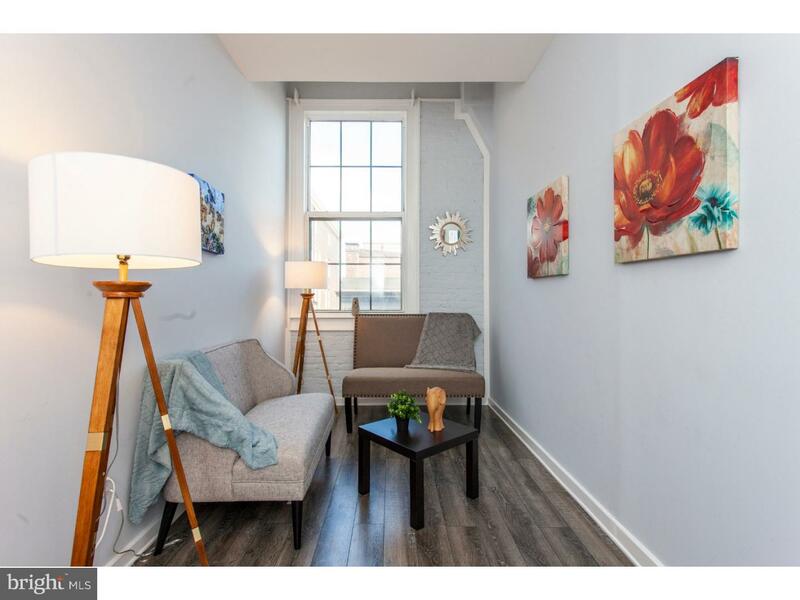 Inside the newly renovated condo is a living room, kitchen, bathroom with a WASHER/DRYER and a sleeping area with beautiful french doors, brand new flooring, it is also freshly painted, with updated appliances and large windows to let in the sun. 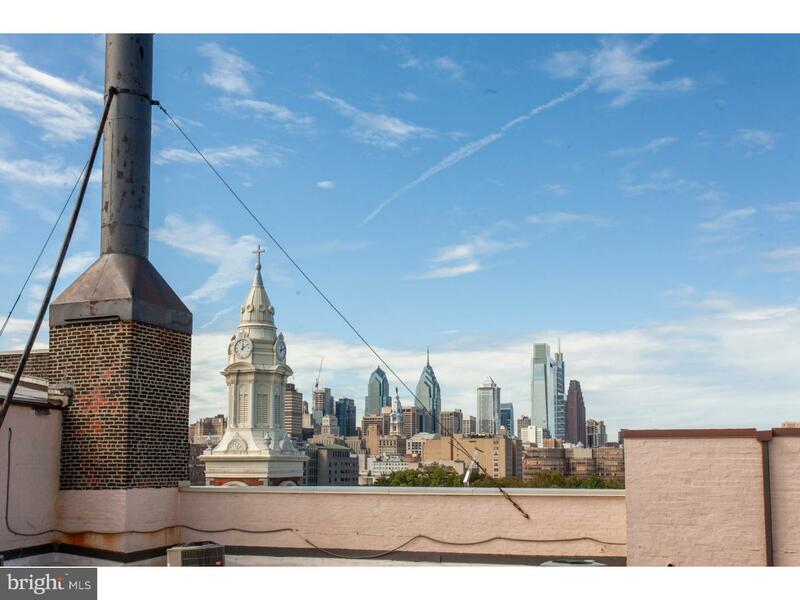 You can easily walk to many of the city's historic landmarks, museums, shops, galleries, pubs and restaurant. 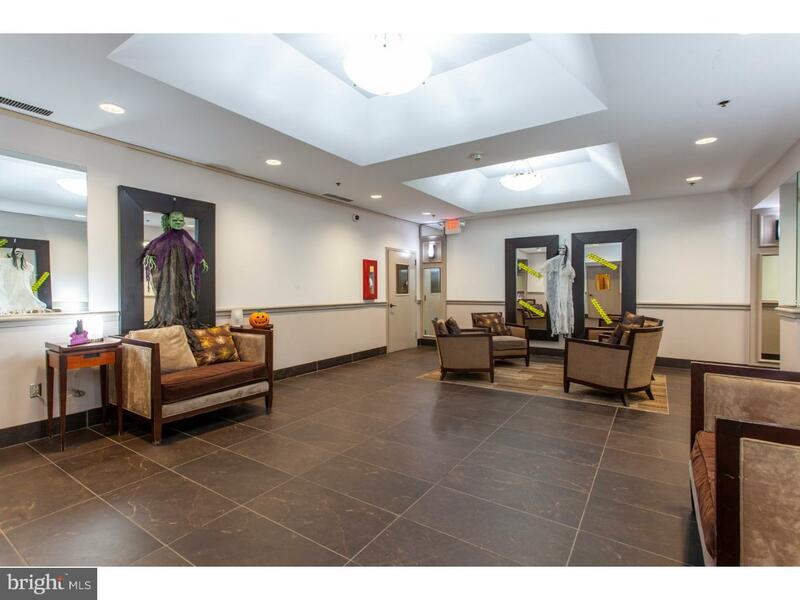 This is currently tenant occupied with a lease in place for both the condo and the parking spot. 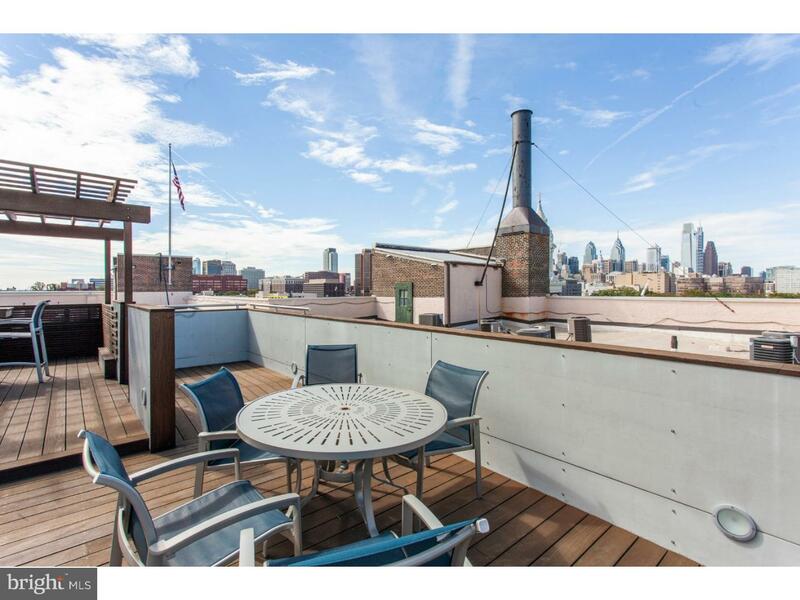 Close to transit and the Ben Franklin Bridge, 76 and 95. 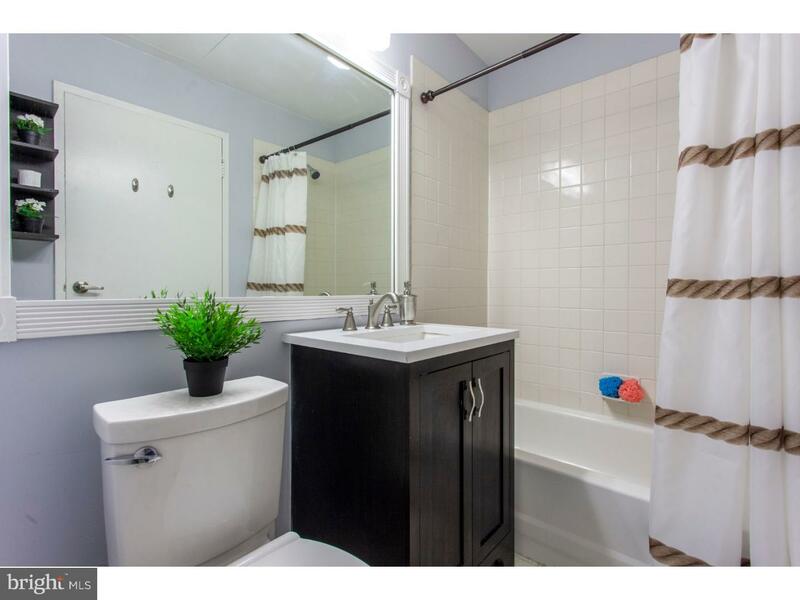 The owner is a licensed real estate agent.